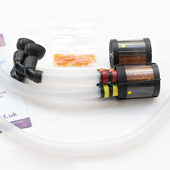 Get longer playing time and complete stability of your drones. 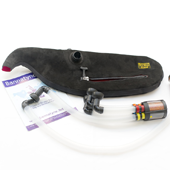 Adjustable for wet or dry blower. 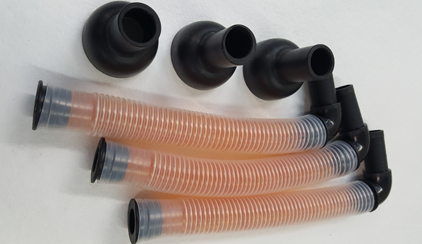 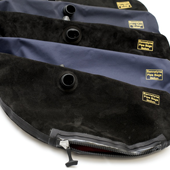 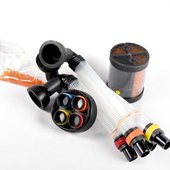 Save money by purchasing a moisture control system with your choice of pipe bag.